But no matter how tempting Summer is, Ashton must keep his hands to himself. For the sake of her career, Summer is pretending she’s still in a relationship with someone else. ​Being seen with Ashton could blow her chance at making it onto the World Surfing League leader board for good. But with their attraction as unstoppable as one of the giant ocean waves that rule their lives, will they be tumbled under by it? 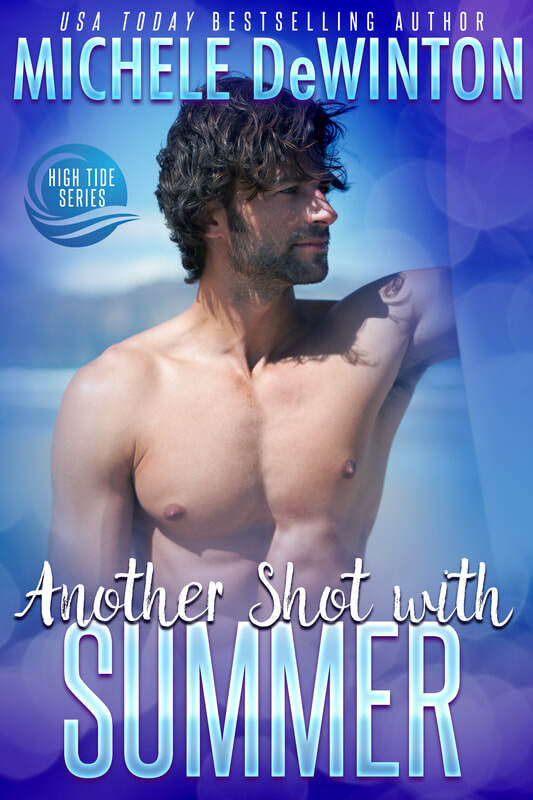 Or will Ashton finally get his second shot with Summer?